Zimbabwe’s human rights situation will be under review on Wednesday 2 November 2016 from 9am to 12:30pm under the Universal Periodic Review (UPR), which is a mechanism established by the United Nations Human Rights Council (UNHRC) is a peer country to country review mechanism of the overall human rights situation of the UN member states. Zimbabwe participated in the UPR process in 2011 for the first time and accepted various recommendations in the outcome report. 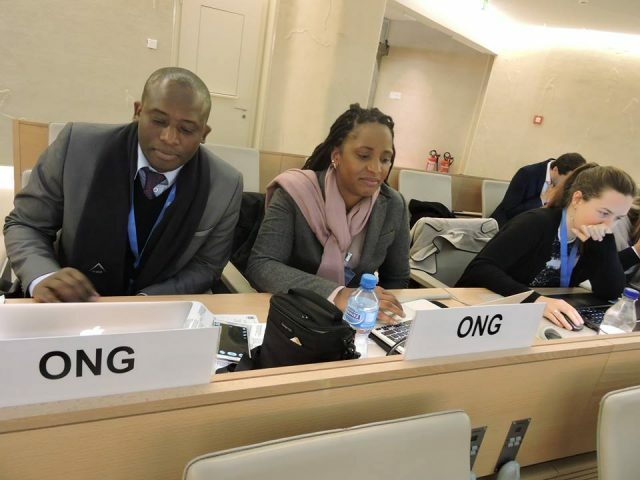 The southern African country will on Wednesday 02 November be reviewed during the second cycle of the UPR process and it is required to report back on the progress made towards implementing the recommendations it accepted in 2011. In seeking to raise awareness of the UPR process, ZLHR on behalf of the civil society UPR Steering Committee representatives namely the National Association of Non Governmental Organisations, the Zimbabwe Human Rights NGO Forum and ZLHR itself, will host a Zimbabwe UPR Interactive Dialogue Public Screening on Wednesday 02 November 2016 in Harare at Holiday Inn Hotel Harare from 9:00 hours to 12:30 hours, in Bulawayo at Holiday Inn Hotel and in Mutare at Mutare Club, where people can follow live the screening of proceedings of the interactive dialogue during the review of Zimbabwe by the UN member states during the UN HRC led- UPR on its live broadcast channel, ‘webcast’.